The 2018 Honda Odyssey is the ultimate minivan for West Michigan families. With a long list of features and equipment inside, excellent fuel economy, and a commitment to safety that families can feel great about, the Honda Odyssey is here to impress. 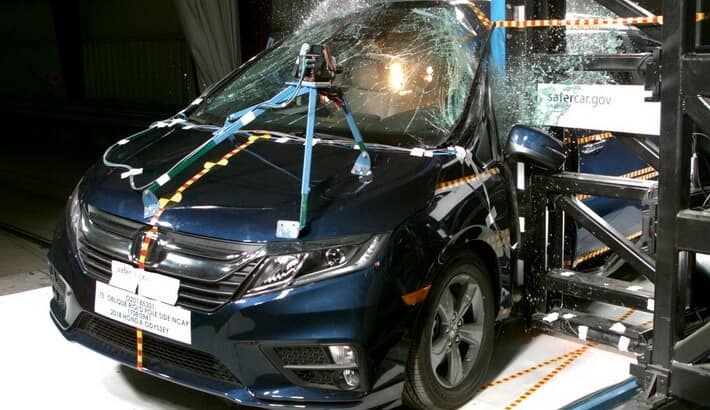 And with some of the highest crash test ratings in its class, great safety features, and driver-assist technology, the Odyssey works to keep everyone safe and help drivers drive better on the road. The Insurance Institute for Highway Safety has honored the 2018 Honda Odyssey with the designation of 2017 Top Safety Pick+ when equipped with the available Honda Sensing and LED headlights. With the highest score of “Good” for roof strength, head restraints and seats, and headlights, it also earned a “G+” rating for child seat anchors (LATCH). It also earned a “Superior” rating for front crash prevention when equipped with driver-assist technology like forward collision warning and a collision mitigation braking system, which are a part of the Honda Sensing suite. 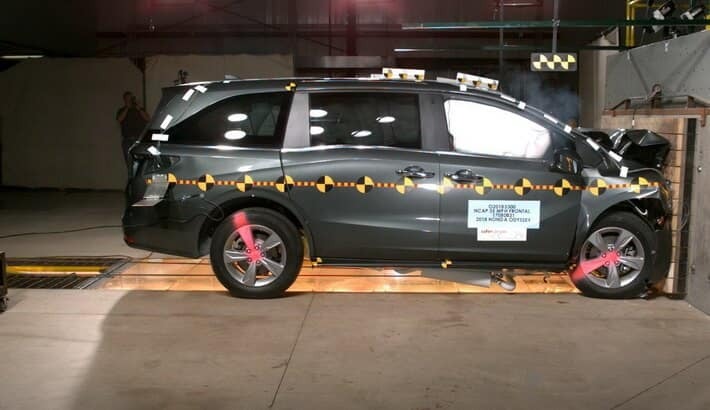 Find out more about the safety of the 2018 Honda Odyssey by contacting or visiting your nearest West Michigan Honda Dealers location. Explore current offers and financing options, and get behind the wheel for a test drive today.